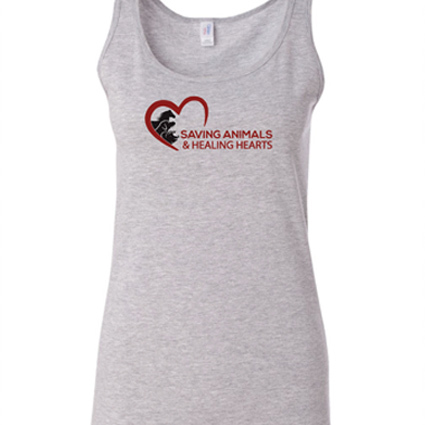 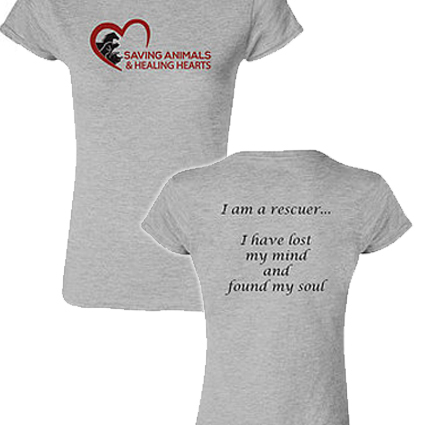 The Saving Animals & Healing Hearts store offers high quality clothing with our logo design. 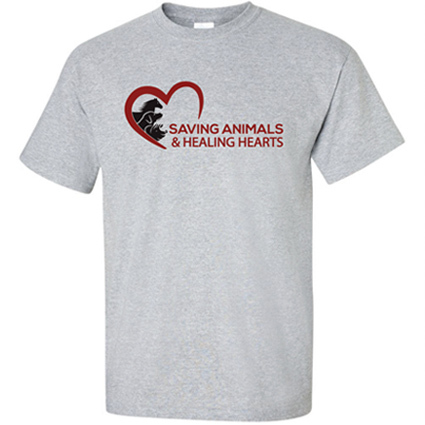 Our shirts are 100% cotton and come in your choice of colors and styles. 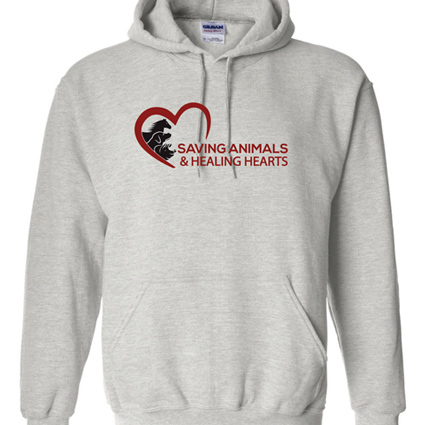 Proceeds from these sales are another way we can help our animal friends. 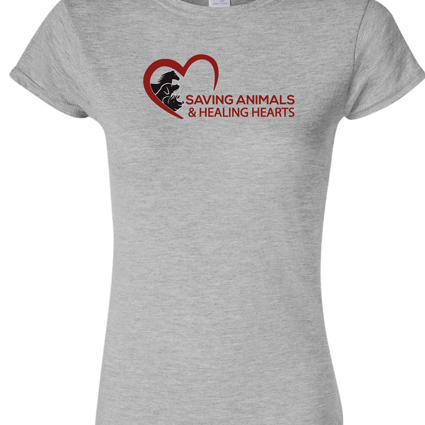 Show the world you care and help us to spread the word!